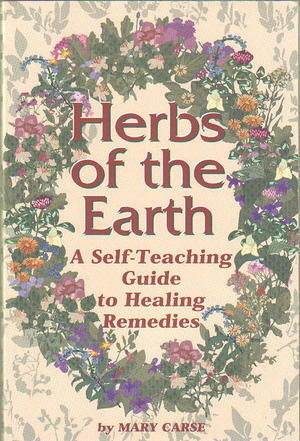 This book may become the herbalist's bible. For the beginner, it's an outstanding introduction to the subject. For those who are already knowledgeable, it is a ready reference and thorough review. To challenge the serious student, it lists questions at the end of each chapter: "What family of herbs, useful at other times, should not be used by pregnant women?"